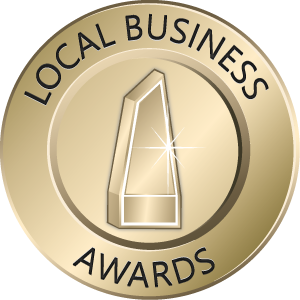 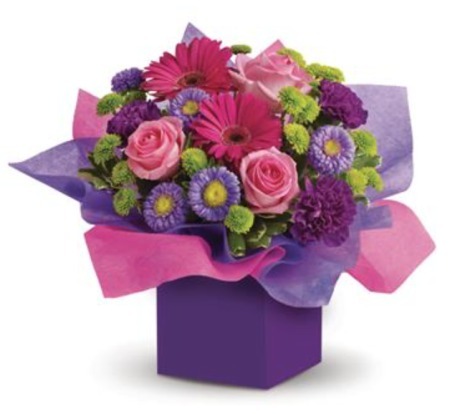 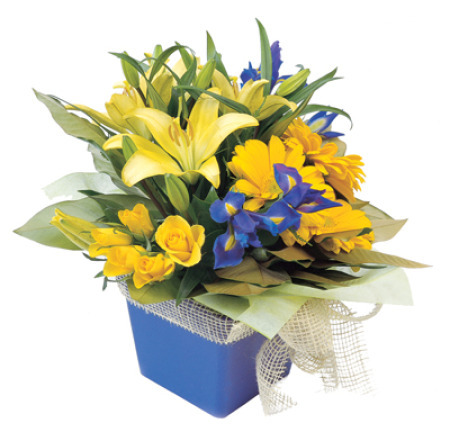 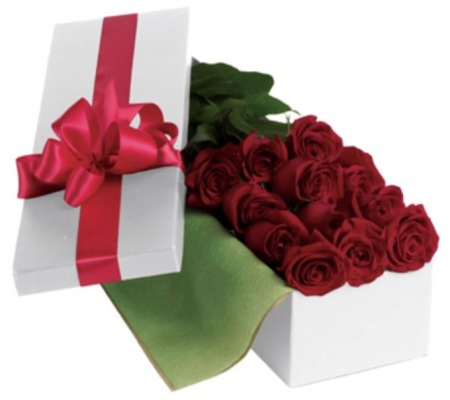 Clickflowers.com.au forms part of a family owned business with over 43 years experience in retail floristry. 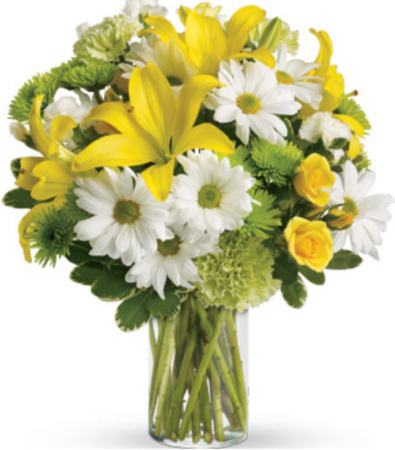 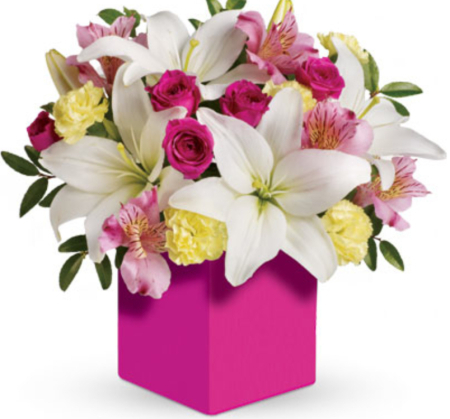 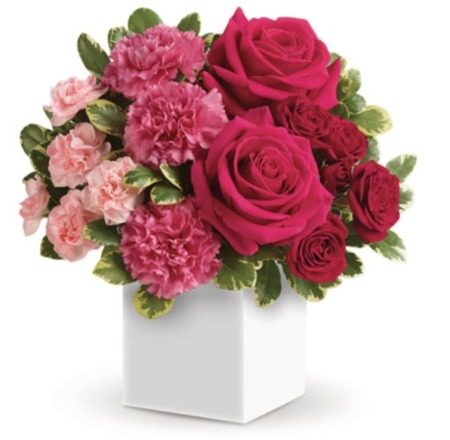 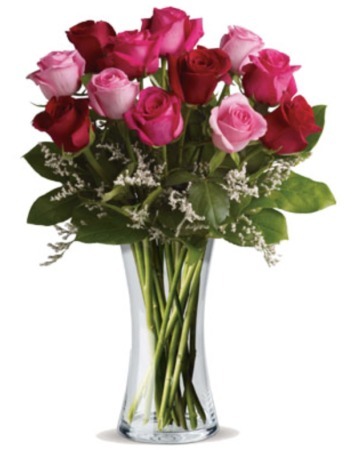 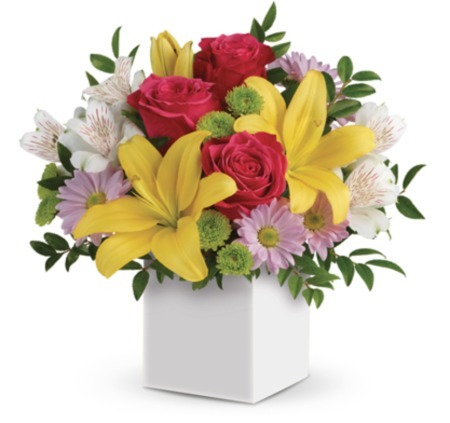 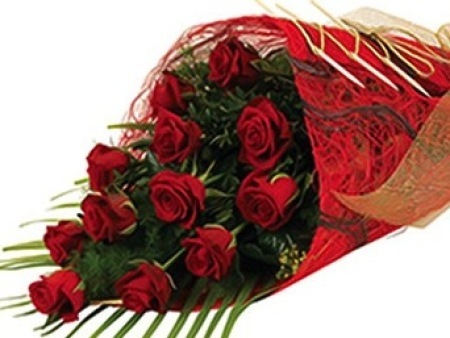 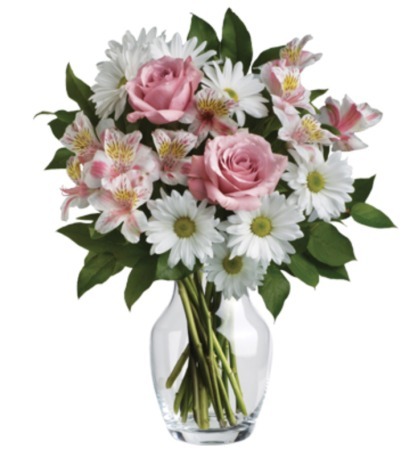 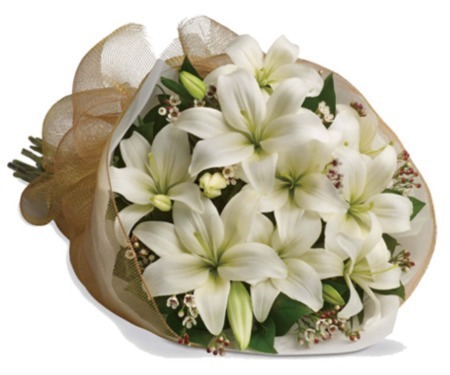 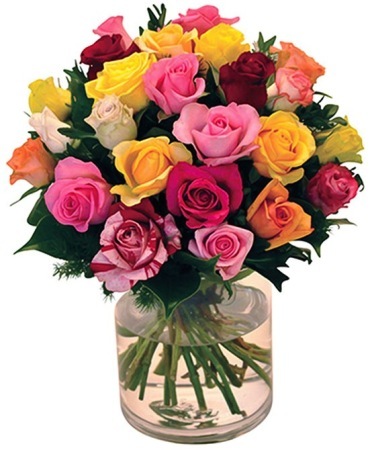 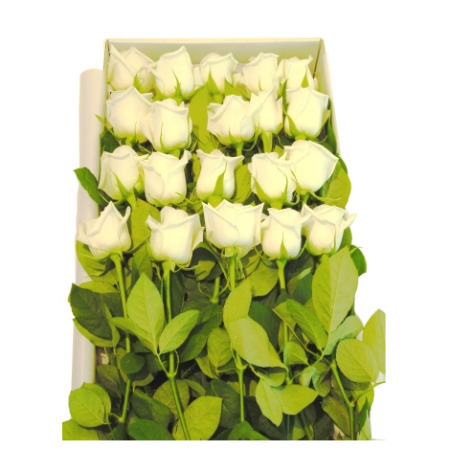 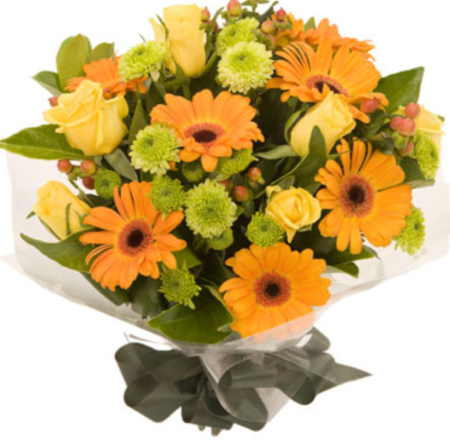 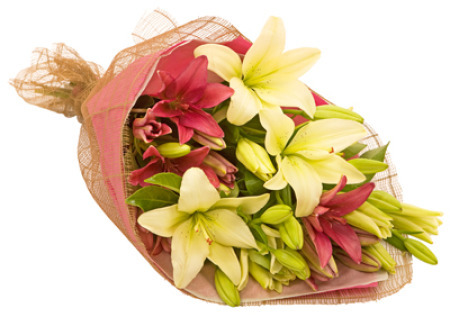 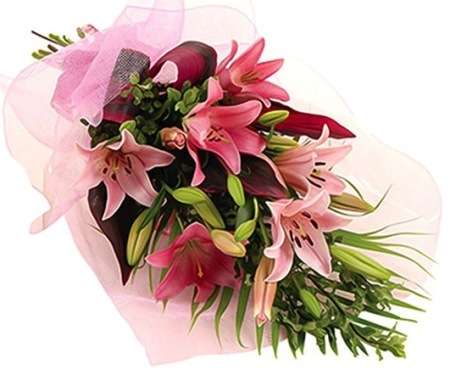 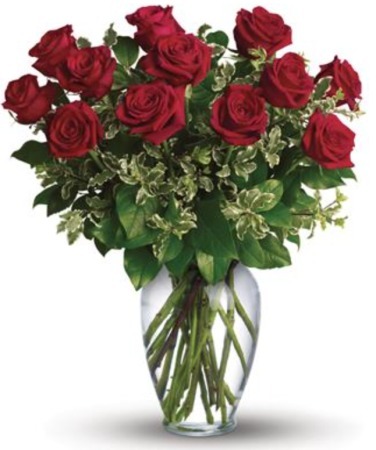 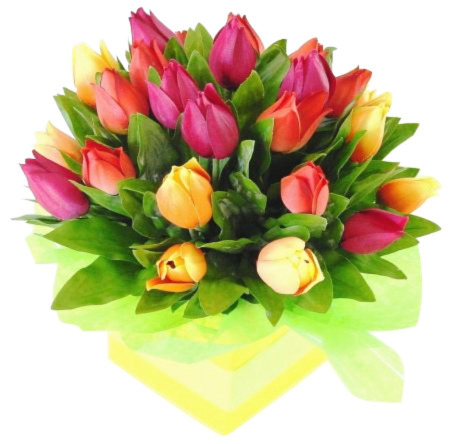 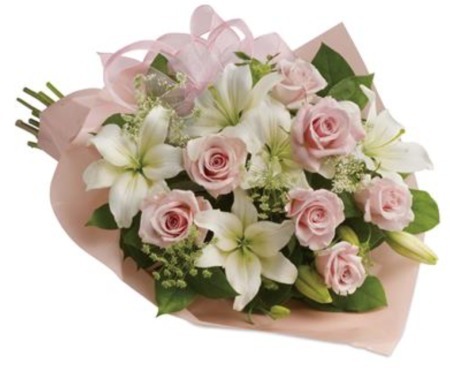 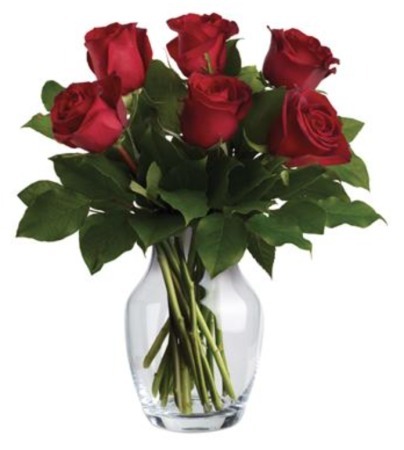 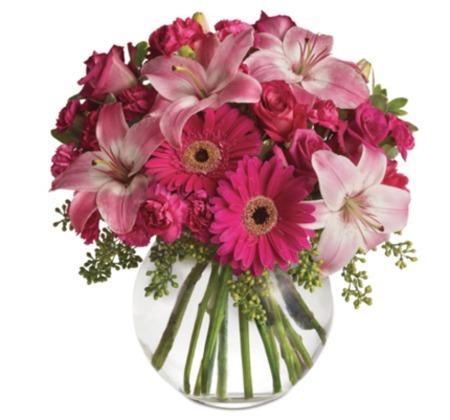 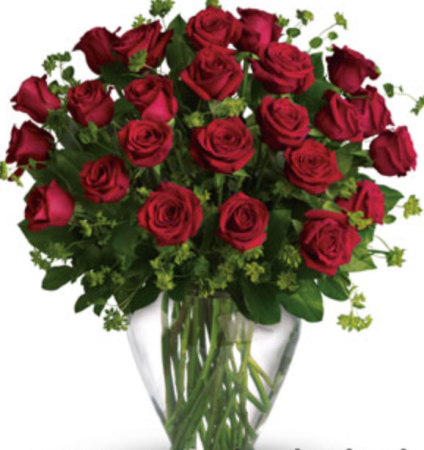 We are committed to offering the freshest flowers direct from the growers. 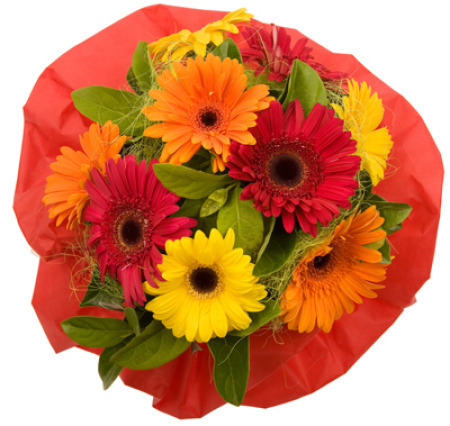 Clickflowers assures you quality is never an accident!